For UCLH, our extensive experience in Camden was brought to bear on this high-pro le and important development. 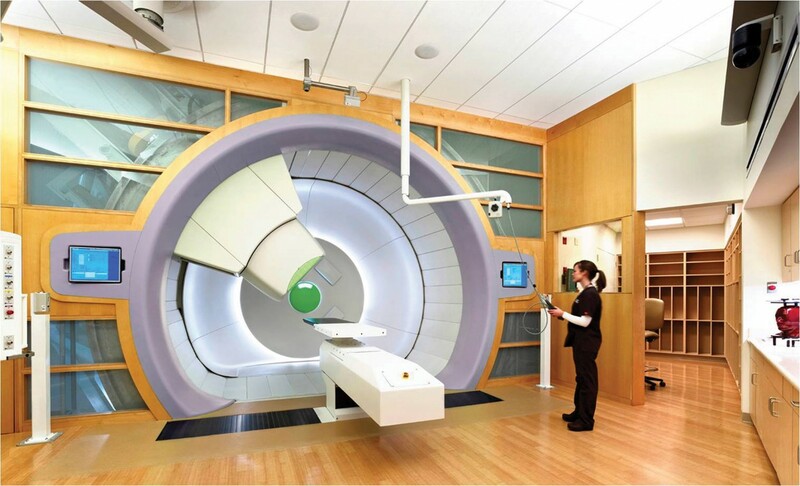 It will provide Proton Beam Therapy (PBT) for cancer patients and will be one of two new PBT centres to be created in the UK, with £250 million of funding from the Department of Health. The development will include new clinical and in-patient facilities across seven floors, with a PBT facility across four basement levels. Local Dialogue gained the active backing of ward councillors and developed good relationships with officers ahead of the application, helping secure overwhelming support. 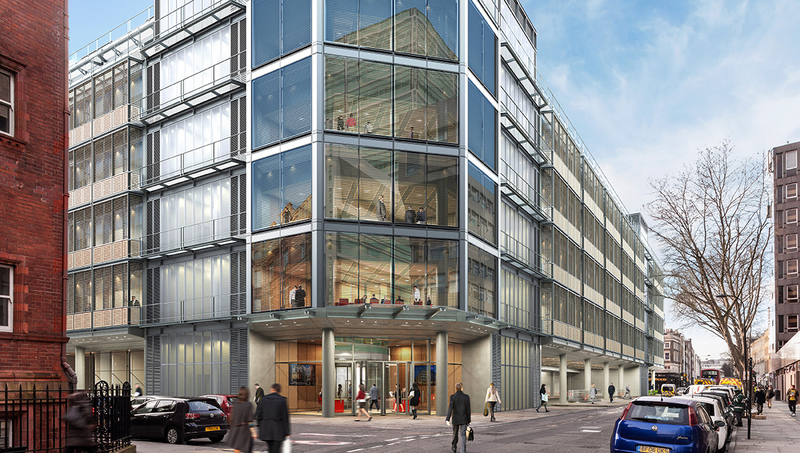 Consent for the plans was granted and we are currently supporting UCLH on Phase Five.